The Dubai Metro is a transport system in Dubai, United Arab Emirates, and in Dubai Metro, each station is supported by a bus and Taxi terminal to help you to found your destination. The Red Line and Green Line are set, and the four further lines planned Blue, Purple, Pink and Gold Lines. The Red and Green Lines also run underground in the Dubai city. 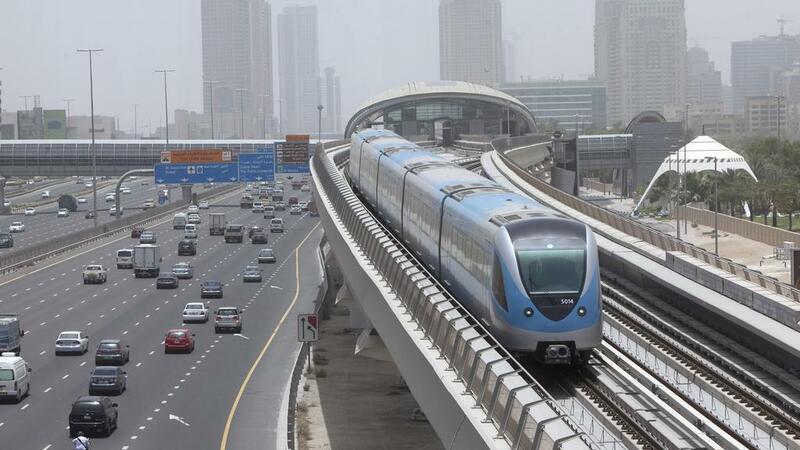 All trains in Dubai Metro are fully automatic and driver-less and fully air-conditioned. The red line covers 10 stations and runs from 5:30 am to midnight Saturday to Thursday. The green Line run Saturday through Wednesday from 5:50 am to midnight. The Green Line runs from 5.50am to midnight Saturday to Wednesday; 5.50am to 1 am on Thursday and 10 am to 1 am on Friday. Trains arrive every 4 minutes during peak hours and 7 minutes at all other times. The Dubai Tram system links the Dubai Metro and the Palm Monorail and circles the Dubai Marina and Jumeirah Beach Residence before running along Al Sufouh Road. The Tram runs Saturday to Thursday from 6:30 am to 1:30 am and 9:00 am to 1:30 am on Friday. Trams run every 10 minutes during an hour and 12 minutes at all other times. A journey all along the full route takes just over 40 minutes. If you want to travel on these Tram links system you need an NOL Tickets or NOL cards. To buy or Top-up an NOL card or Ticket, Just go to the ticket machine or ticket officer within each station. What is an NOL Card? NOL cards an electronic payment card and this card is available in 3 types Silver card Blue card and Gold. 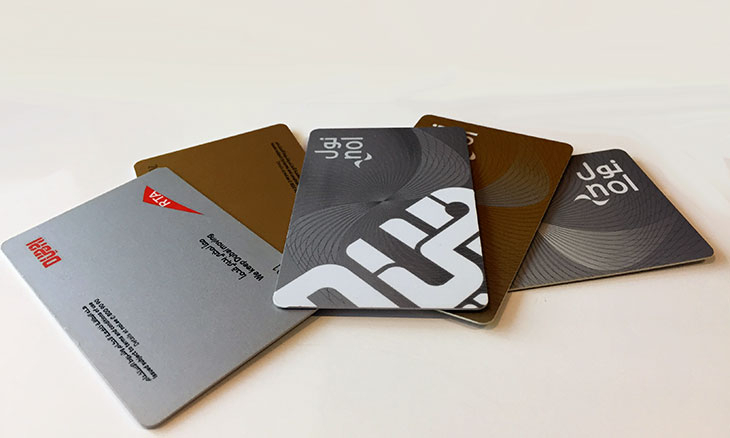 A Silver card is for frequent travelers the silver card credit is 1000Dhs. The Blue card is the personalized card with online services and security and the gold card gives you privileged access to the Gold Class Cabins. What is an NOL Ticket? The Red NOL ticket is a paper-based system for occasional travelers. 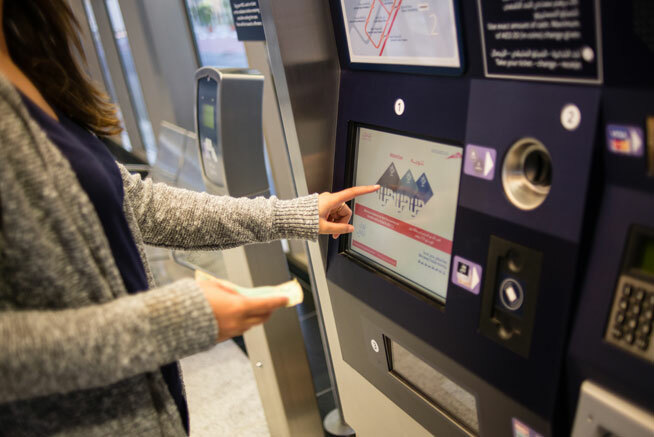 Tickets can be bought from any stations vending machine and loaded up with up to 10 single trips. 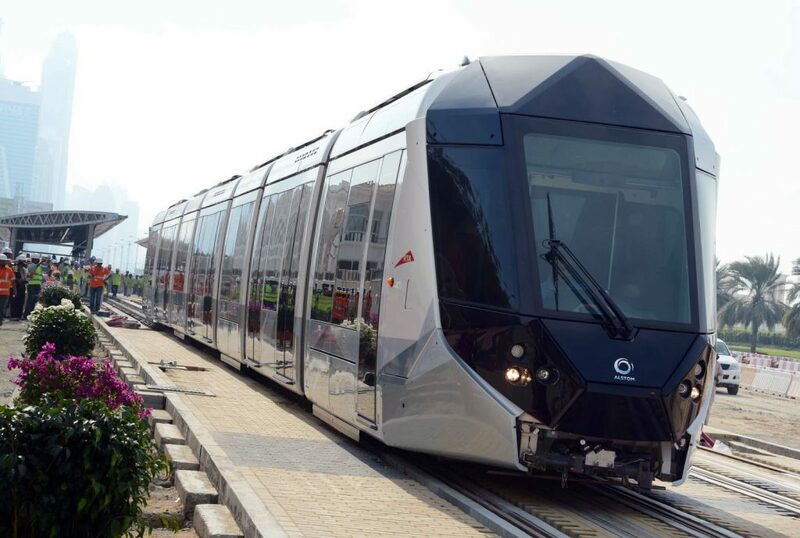 The Dubai Tram runs for 19 hours a day from 6:30 am until 1:30 am Saturday to Thursday and 9 am until 1:30 am on Fridays. 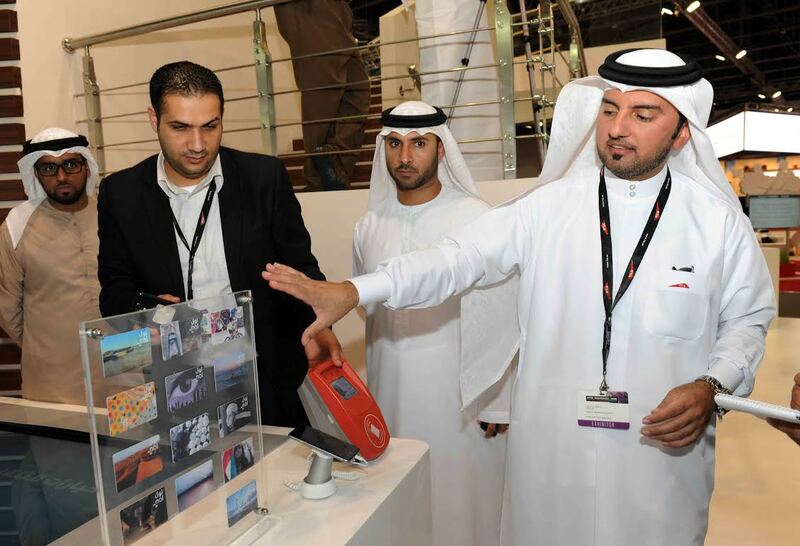 The system is aimed at reducing the level of traffic that builds up along the roads around Dubai Marina and JBR.